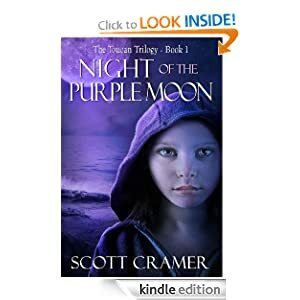 Abby Leigh is looking forward to watching the moon turn purple, unaware that deadly bacteria from a passing comet will soon kill off older teens and adults. The lightning-fast epidemic sweeps across the planet when the germs attack the hormones produced during puberty. On a small island off the coast of Maine, Abby must help her brother and baby sister survive in this new world, but all the while she has a ticking time bomb inside of her -- adolescence.